Sue Bursteinowicz, owner of Aaron’s Fabrication, talks about how this business of eight Michiganders is proud to be part of the energy supply chain in Michigan. Businesses like Aaron’s Fabrication are supported by Michigan-first energy policies that encourage investments in our local energy supply chain. What does Aaron’s Fabrication do? 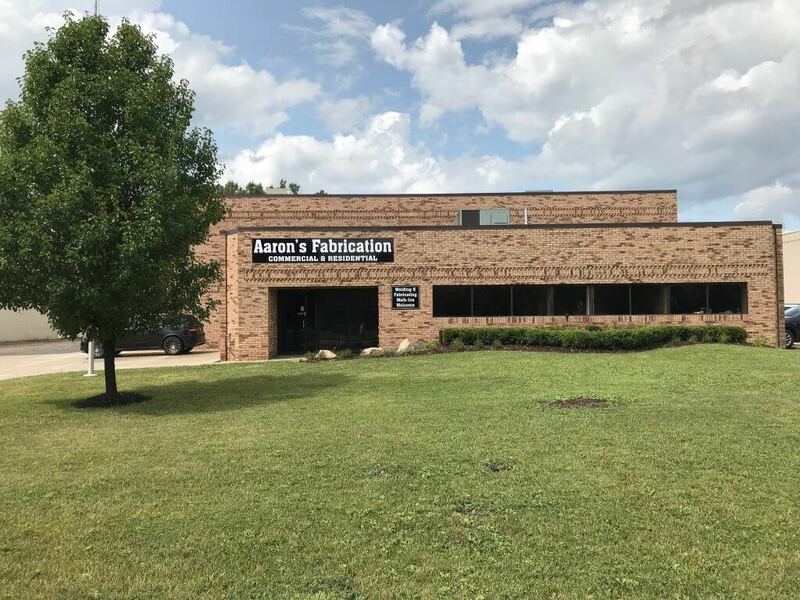 Aaron’s Fabrication has been doing business with Michigan’s local energy companies, providing essential welding services for local energy companies and engineered products. With eight employees, Aaron’s Fabrication welding services are essential in cutting, bending, and assembling metal structures to construct strong and supportive energy infrastructure.